Your iPad screen is not going to stay factory-fresh. 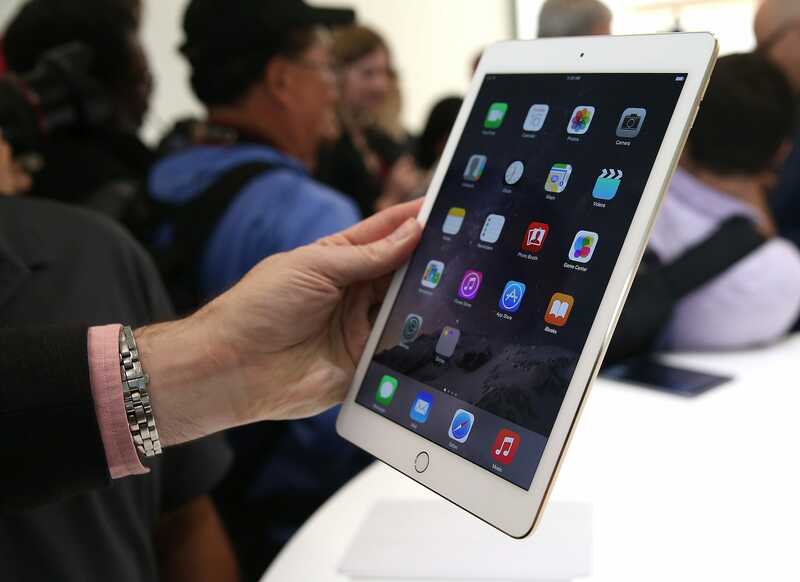 You'll want to avoid using sprays or any semi-abrasive materials when cleaning your iPad screen. It's important that you don't have any power sources attached to your iPad when cleaning it. It's best to avoid all household cleaners on your iPad screen. 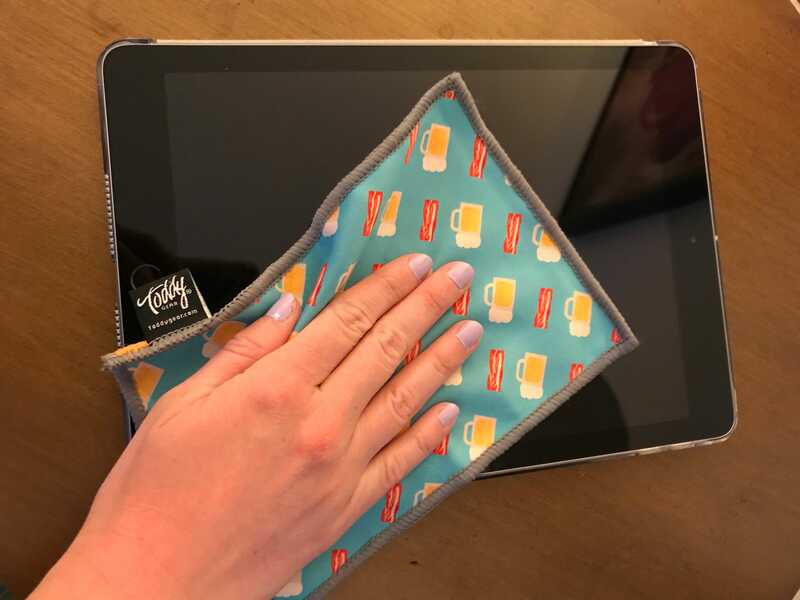 You can use a small amount of water to clean the iPad but should be very careful to ensure no moisture gets into the cracks around the edges of your device. My device screens are perpetually collecting grime. Maybe it's the LA smog somehow polluting the screen of my iPad- but it's more likely to be general residue collecting on the screen when my iPad spends the day in my too-old backpack. In hopes of becoming less distracted by a dirty screen, I try to clean my iPad screen with some regularity. However, you need to be careful when cleaning any device screen. It's not something you can spray Windex on and hope for the best. That's why we're going to cover how to clean an iPad screen and what not to do when cleaning an iPad. Using sprays of any kind. In fact, Apple Support advises that you "don't use aerosol sprays, solvents, or abrasives." Apple also reminds users of its devices to not "get moisture into any openings" of a device. Leaving your device plugged in. You'll also want to make sure there aren't any power cables attached to your iPad while you're cleaning, according to Apple. Using paper towels, hand towels, or any other abrasive cloths. If it feels like you shouldn't use it on your iPad screen, trust that instinct. Apple says to "avoid abrasive cloths, towels, paper towels, and similar items that might cause damage." Using a microfiber cleaning cloth is a great move. Turn your iPad to "sleep" mode or power the iPad off entirely. Use a soft cloth that is entirely free of lint. A microfiber cleaning cloth that you can find on Amazon is ideal - and it's $12 for a three-pack. If necessary, dampen the cloth (ever so slightly) with water. If you're going to dampen the cloth, use extra caution so you don't risk moisture entering the cracks of the iPad. (There are multiple sources that say a conservative amount of liquid is okay in the cleaning process. Some recommend a tiny amount of water, while others recommend cleaner solutions.) Either way, remember to not spray the liquid directly on the screen, but rather apply the liquid to the cloth before cleaning the screen with small circular motions. Do not use the damp cloth along the perimeter of the iPad. Only a completely dry, lint-free cloth should be used to clean the screen's perimeter.